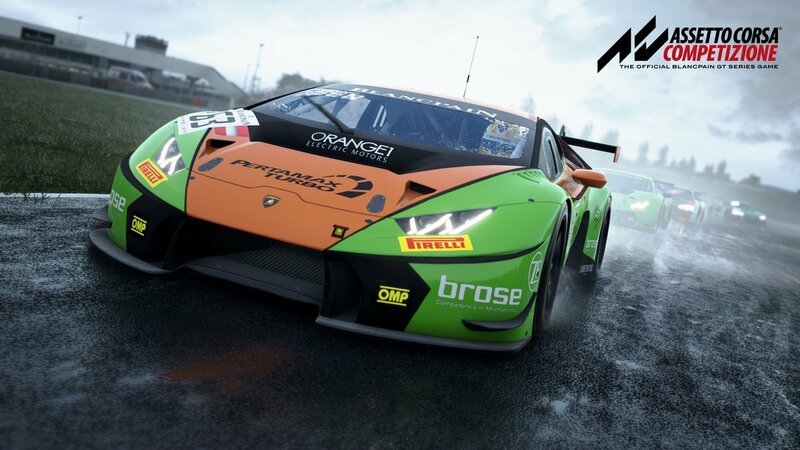 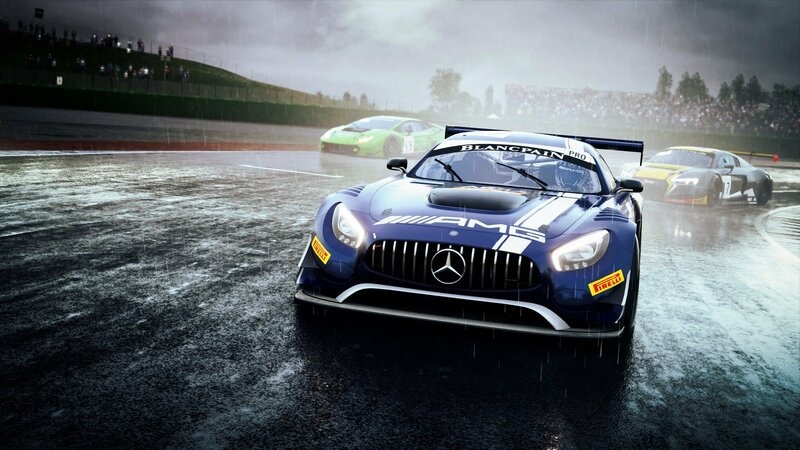 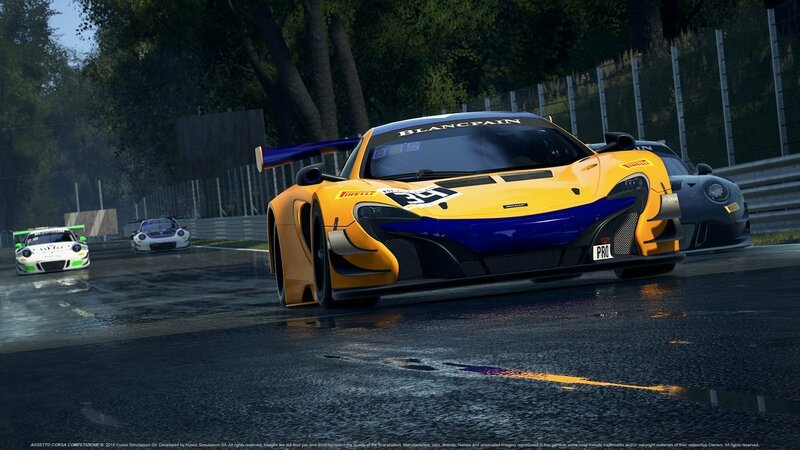 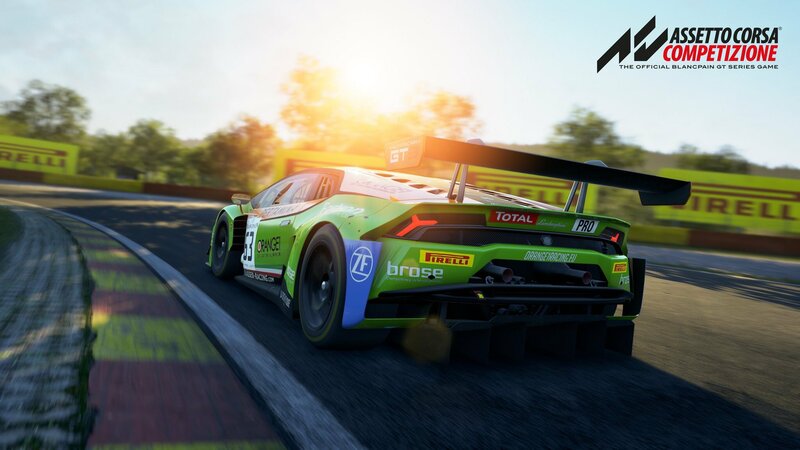 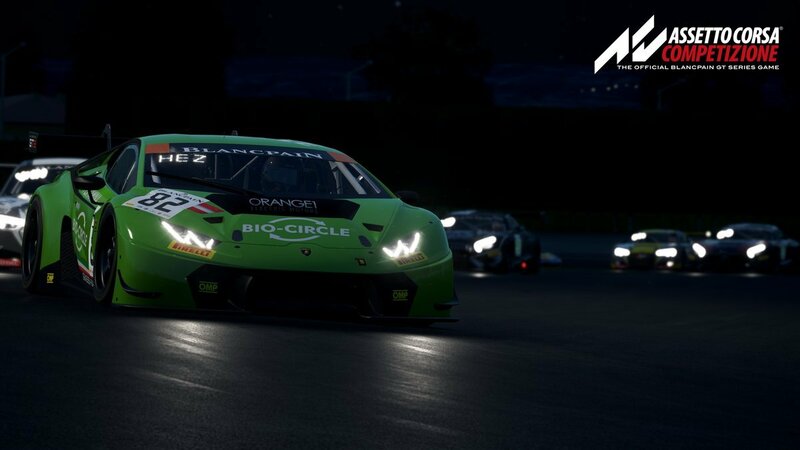 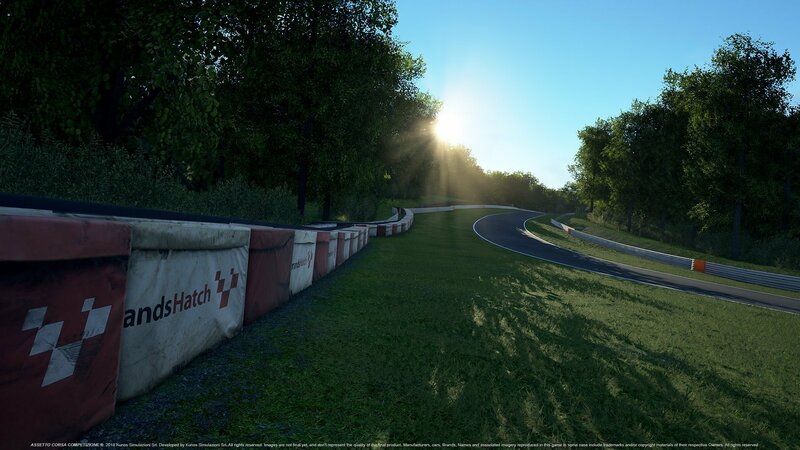 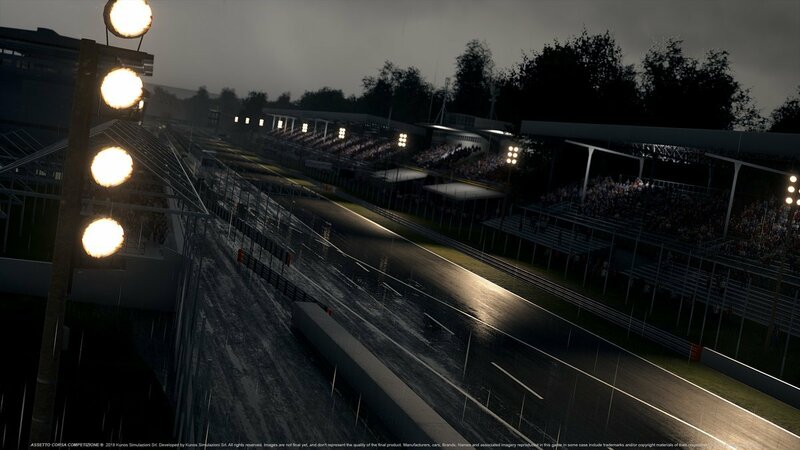 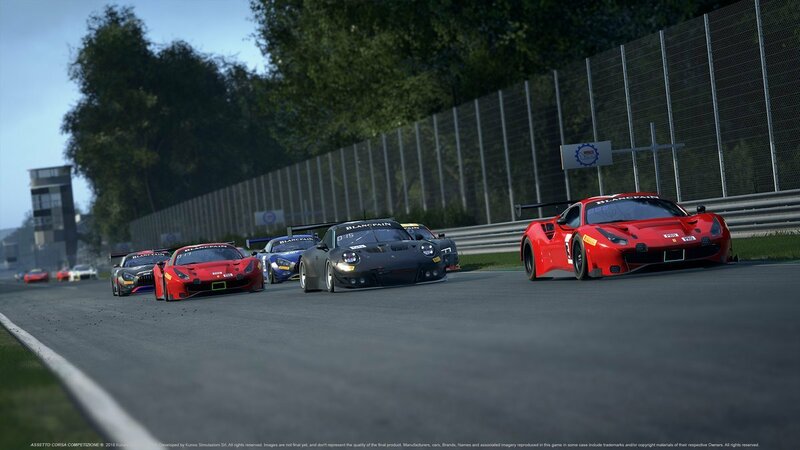 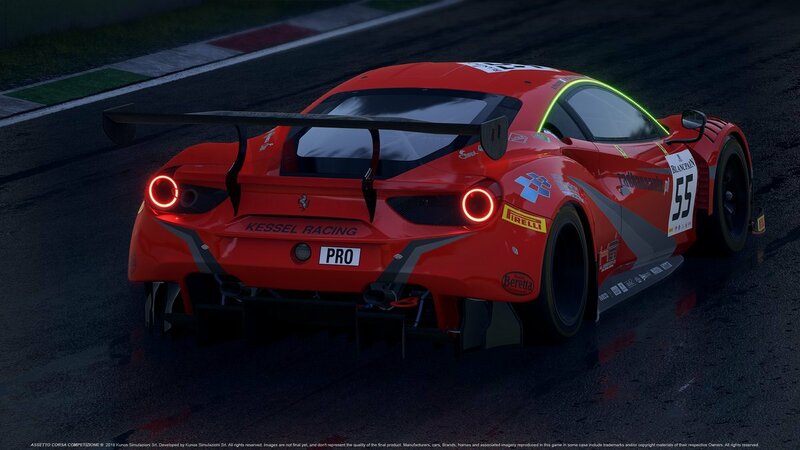 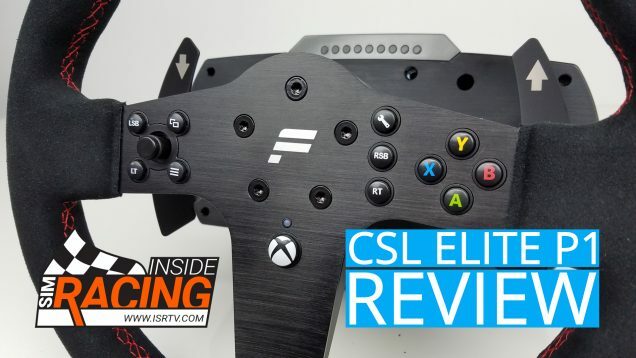 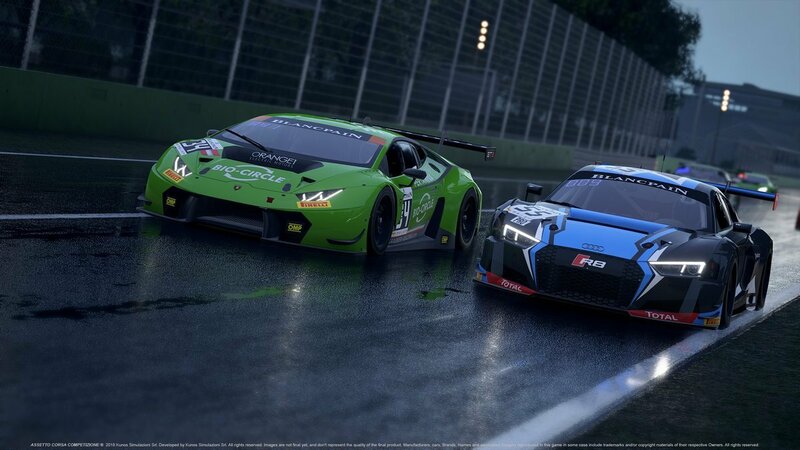 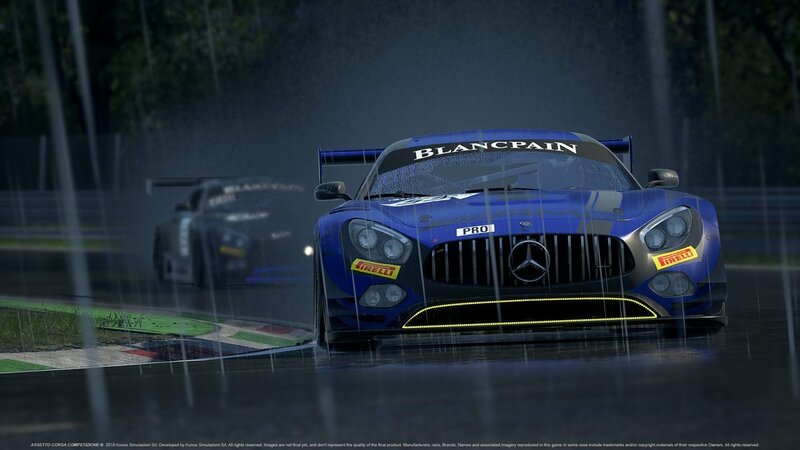 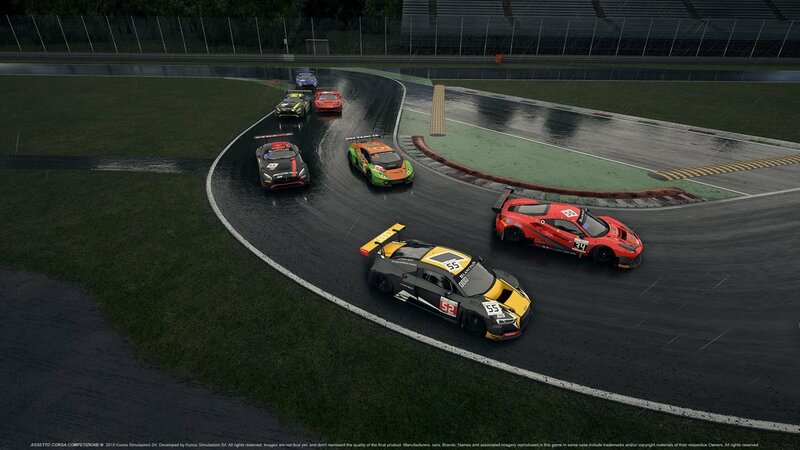 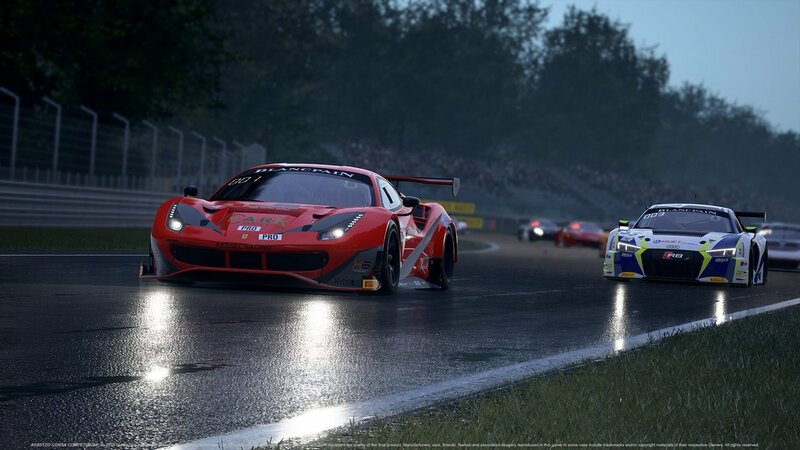 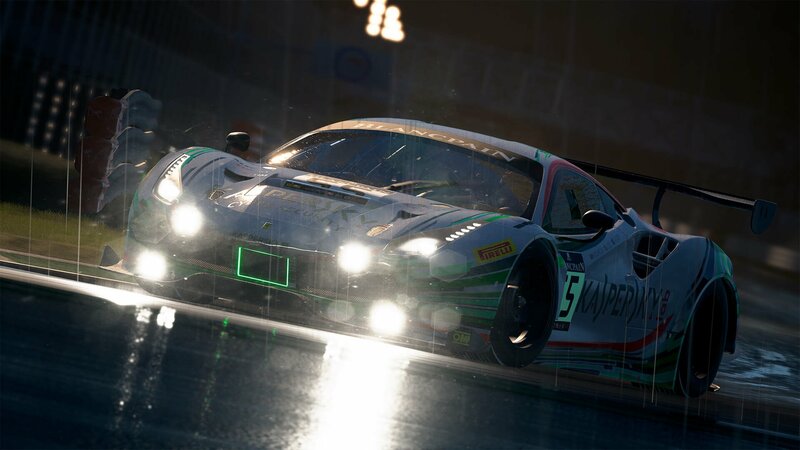 Time flies, and so does the development of Assetto Corsa Competizione. 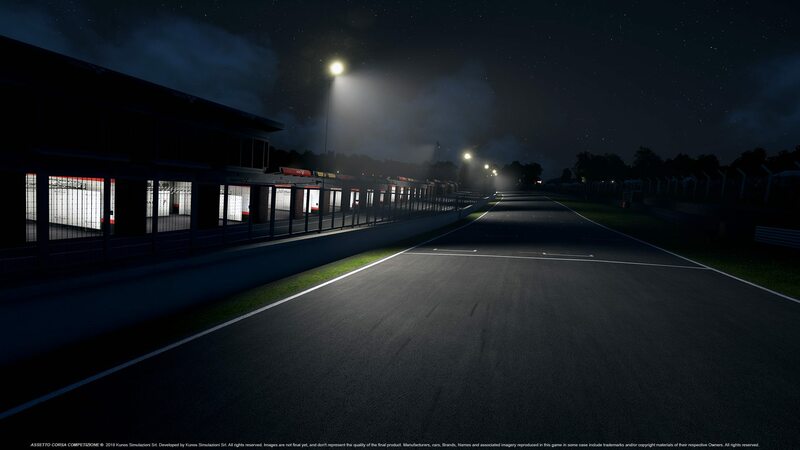 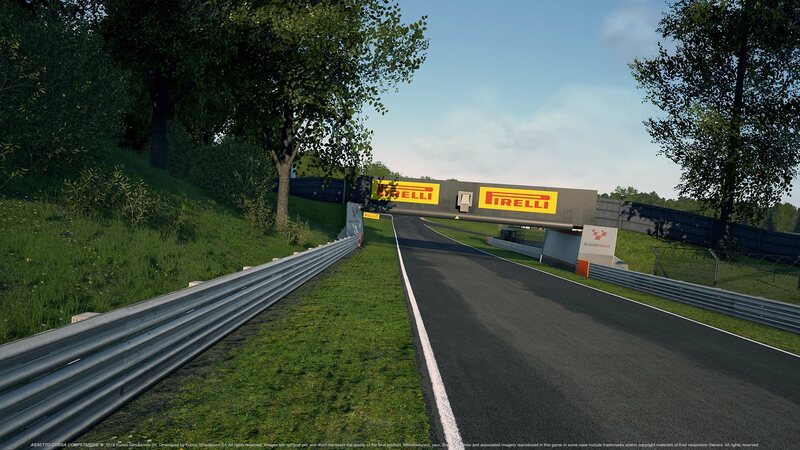 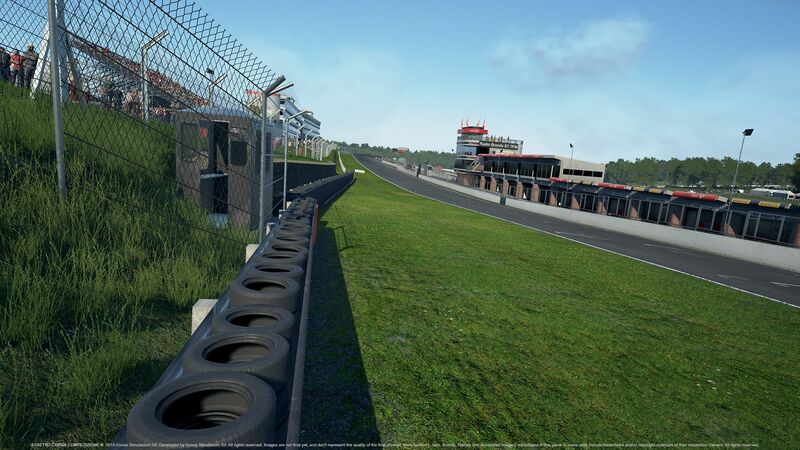 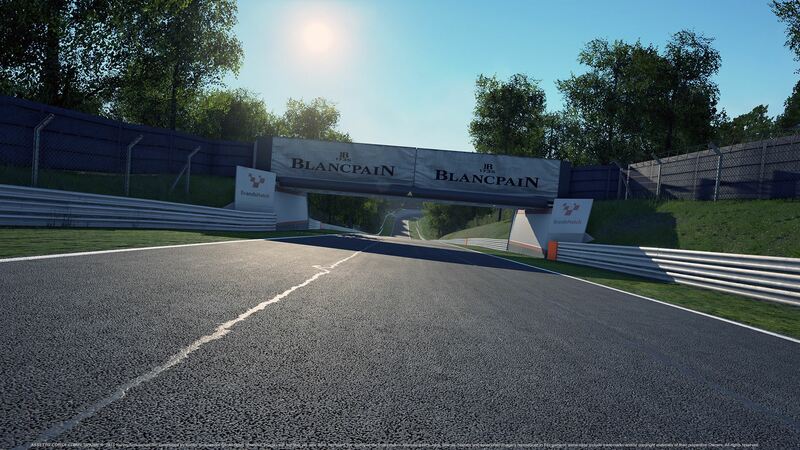 Build 3 is now live, right on schedule, and introduces a new car, a new and laser-scanned track as well as basic multiplayer functionalities to the official Blancpain GT Series sim! 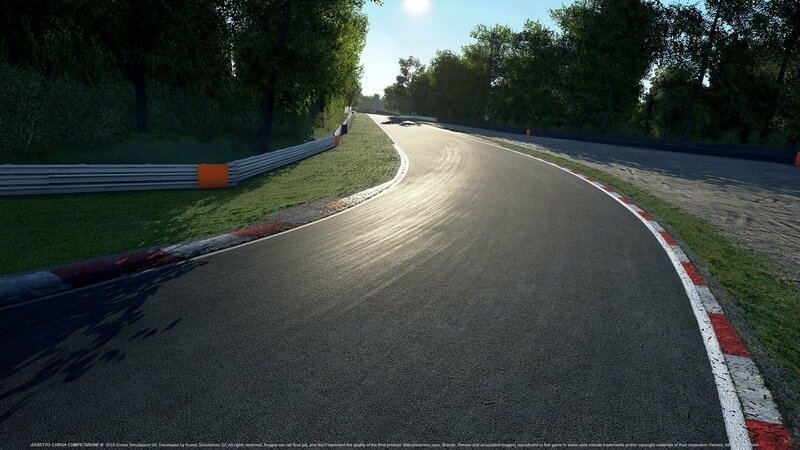 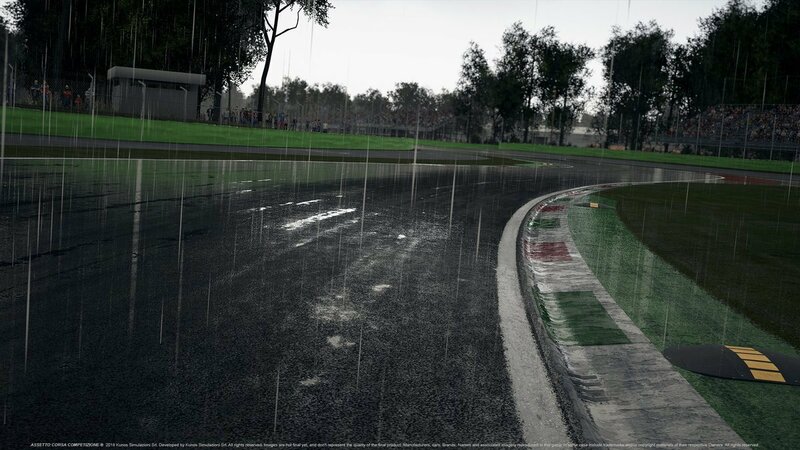 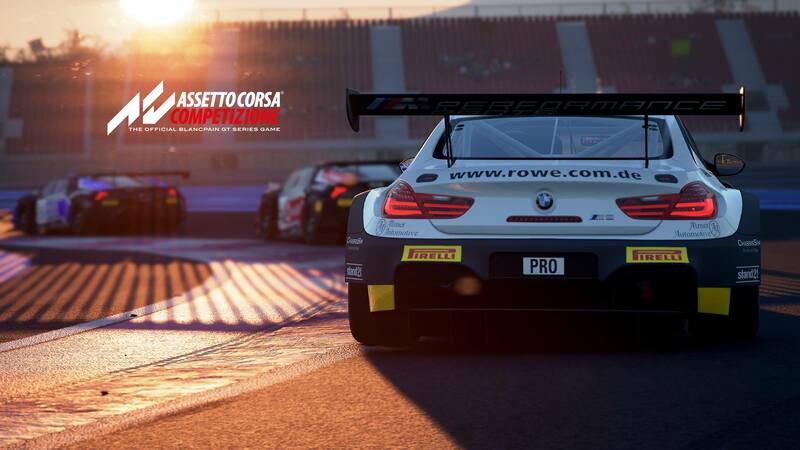 Once on the horizon for ACC’s predecessor, the BMW M6 GT3 has now finally made its way into the world of Assetto Corsa. 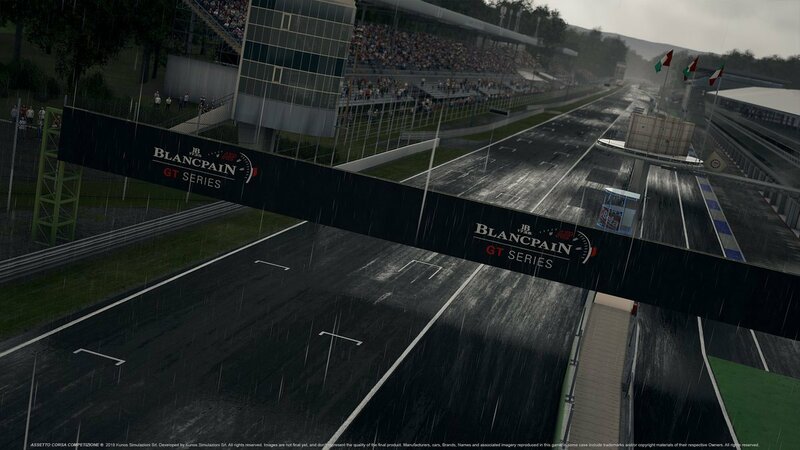 The BMW M6 GT3 is 2016’s successor to the long-running BMW Z4 GT3, and has since already secured several victories in the Blancpain GT Series, including the Spa 24-hour race! 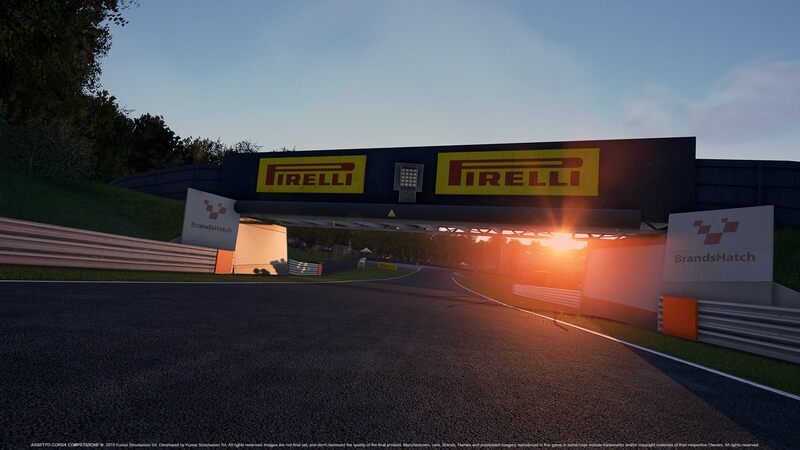 Circuit Paul Ricard is not only a novelty in Assetto Corsa Competizione, but also back on the F1 calendar, which makes it also present in F1 2018. 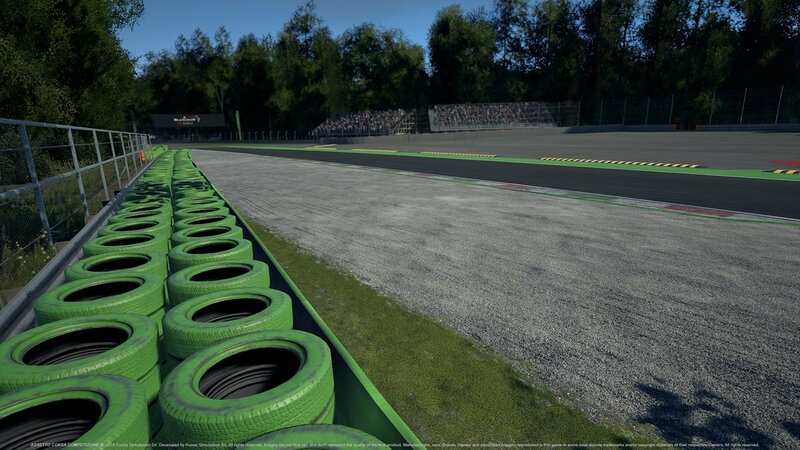 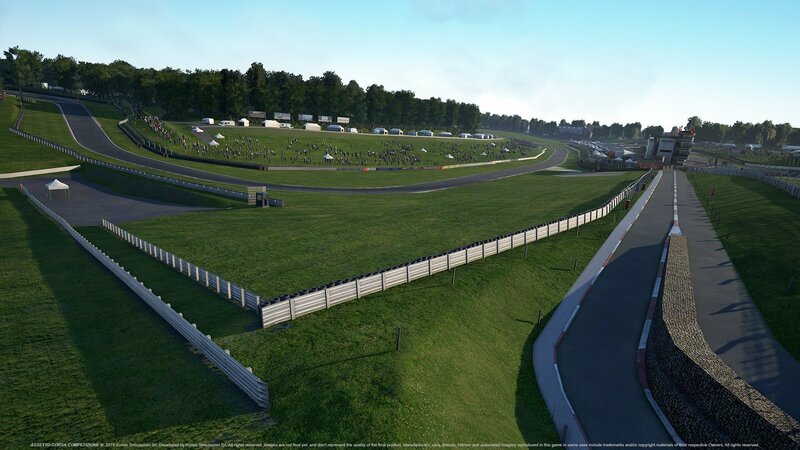 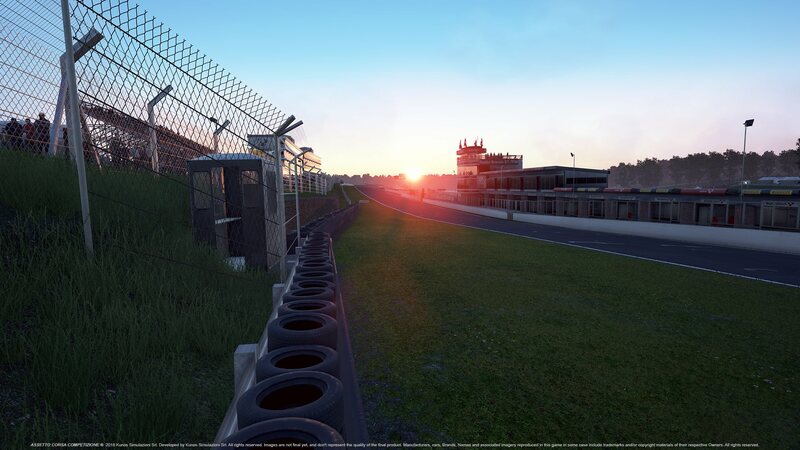 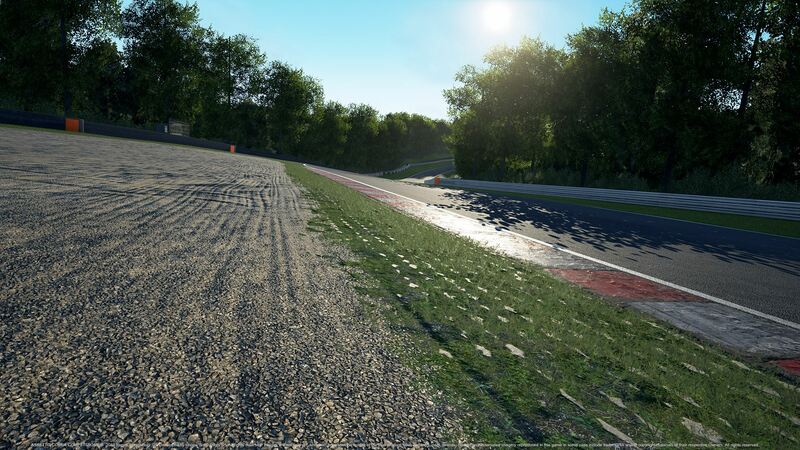 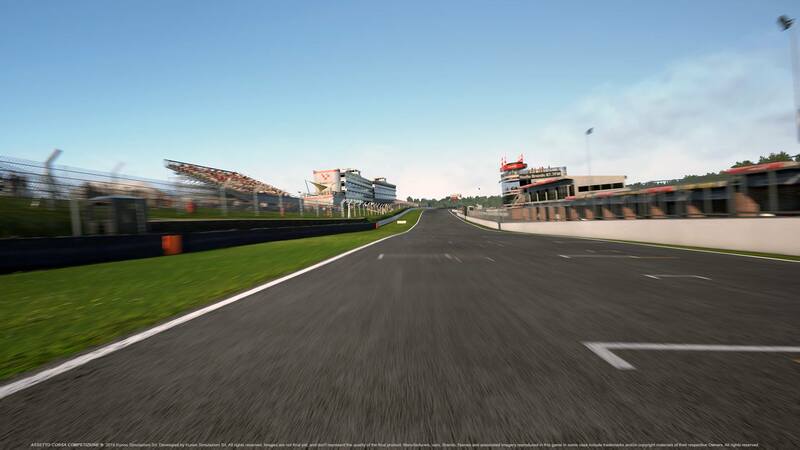 According to Kunos Simulazioni, ACC offers the only virtual representation of the French track built with laser-scanning technology. 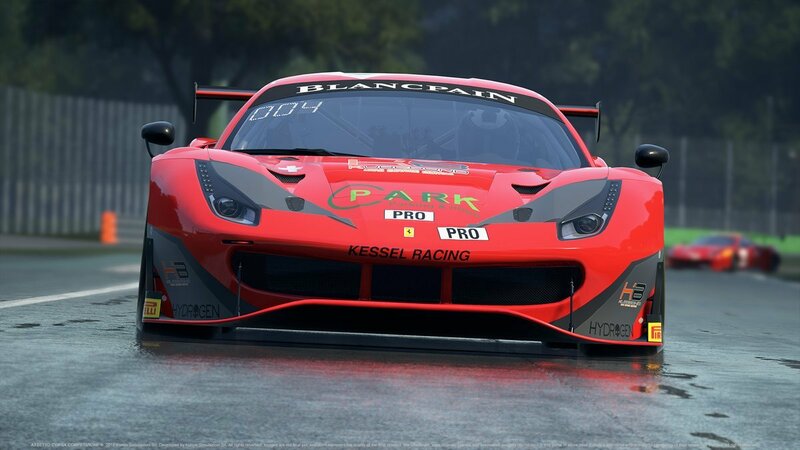 Basic in this case really means basic. 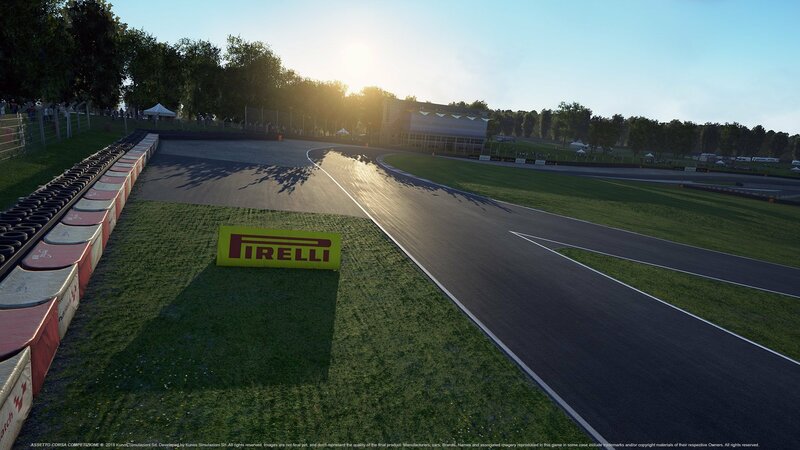 Currently, only only practicing sessions are supported on three tracks, Nürburgring GP, Misano World Circuit, and Circuit Paul Ricard. 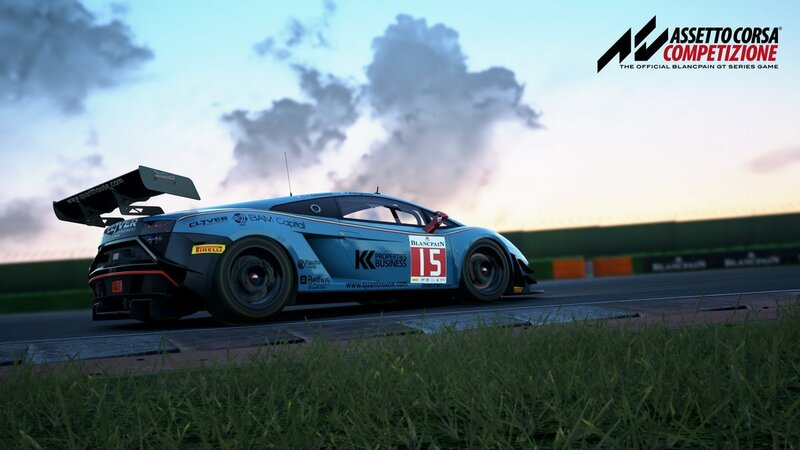 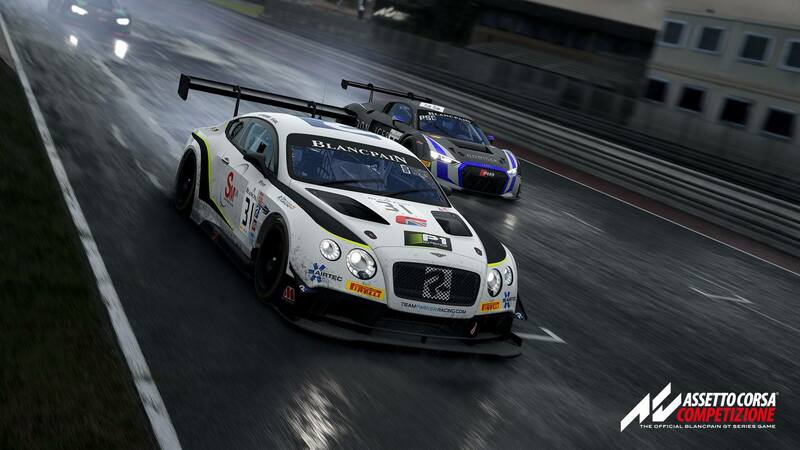 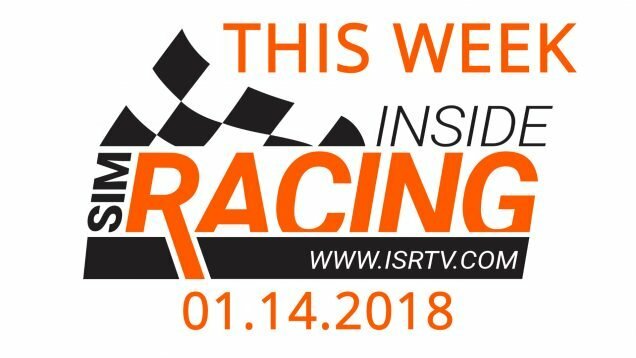 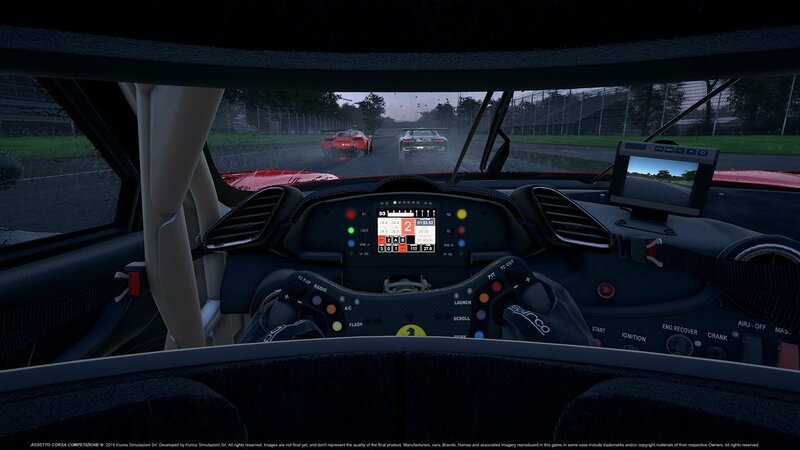 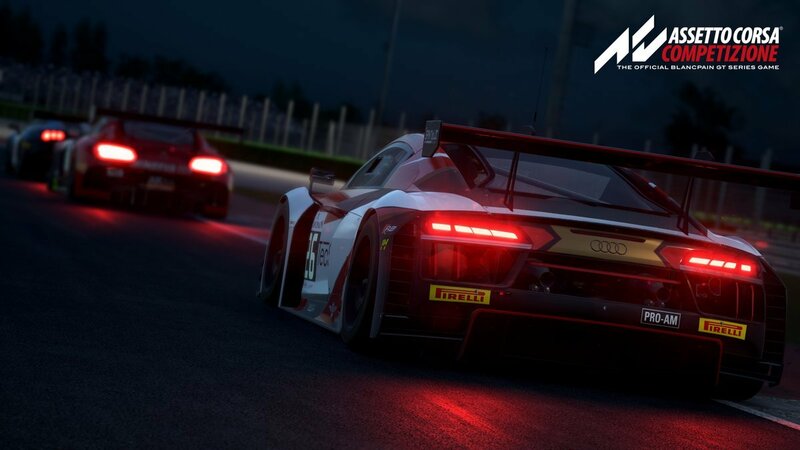 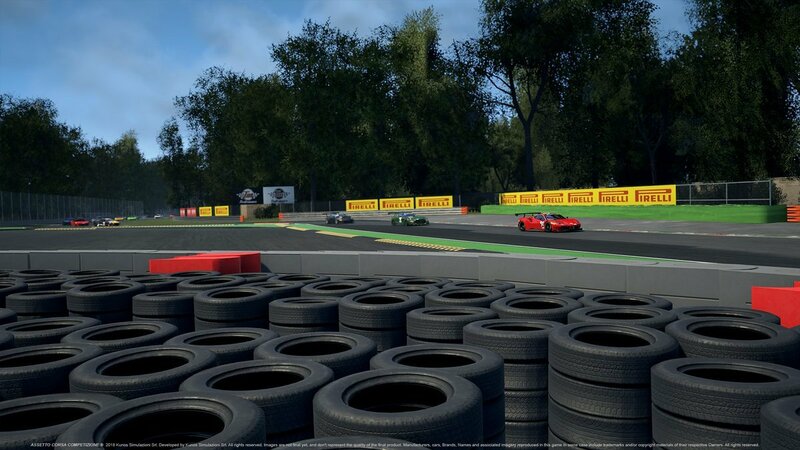 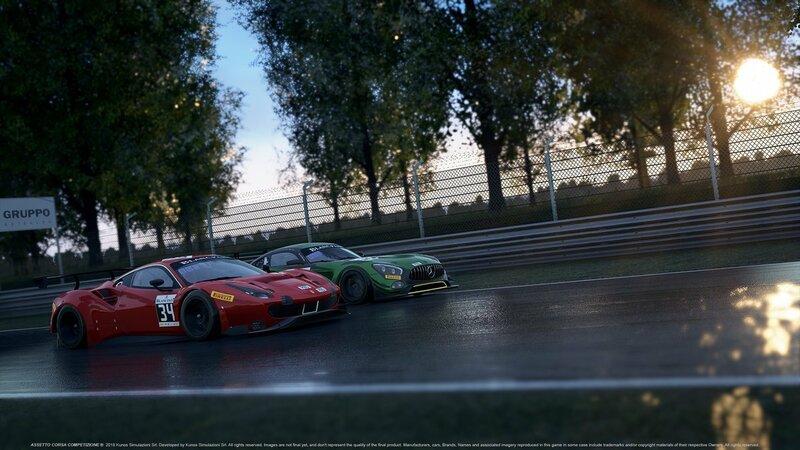 This allows Kunos to mass-test the online functionalities and the netcode of Assetto Corsa Competizione, which in the end is what Early Access is for, with improvmenets to the system being delivered over the coming months until version 1 of ACC lands in Q1 2019, featuring fully-fledged multiplayer. 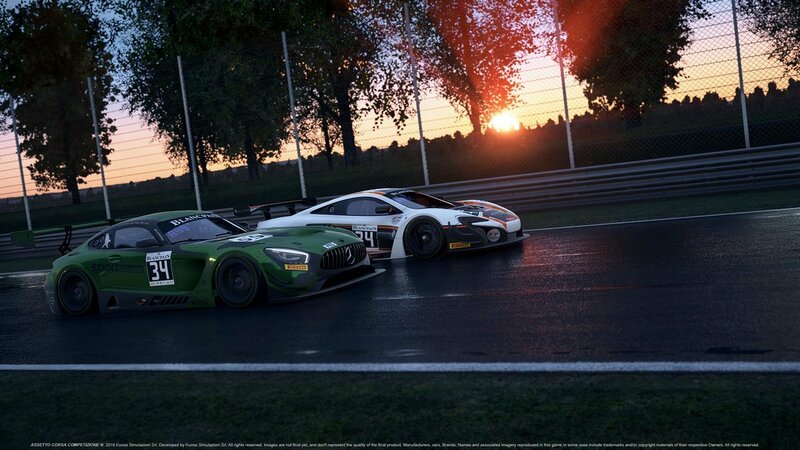 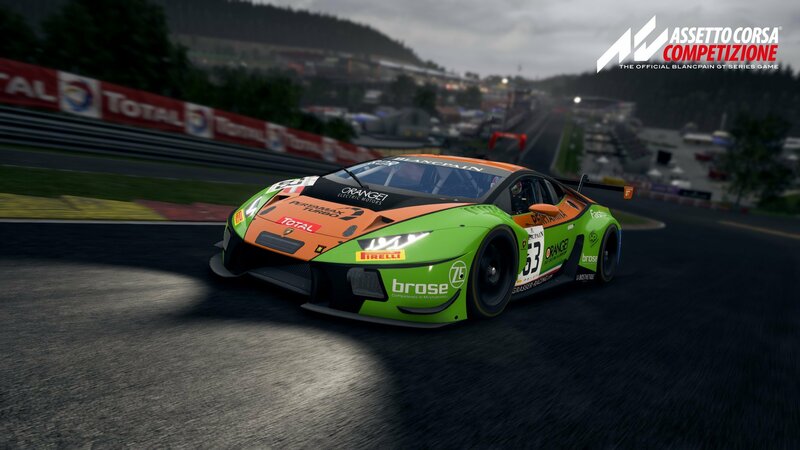 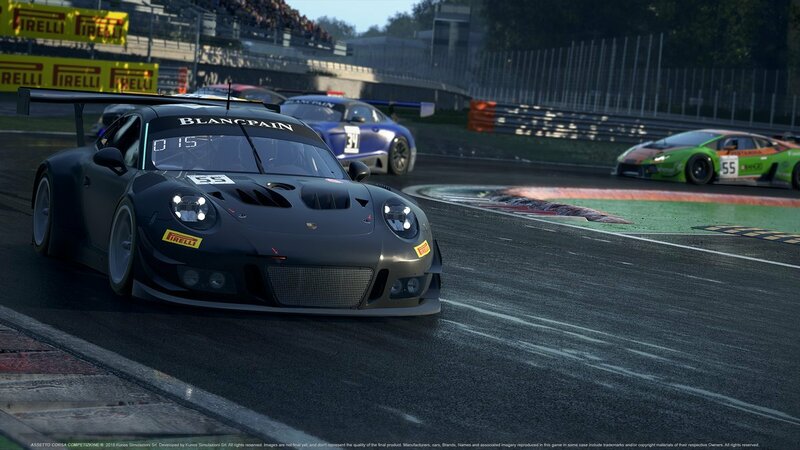 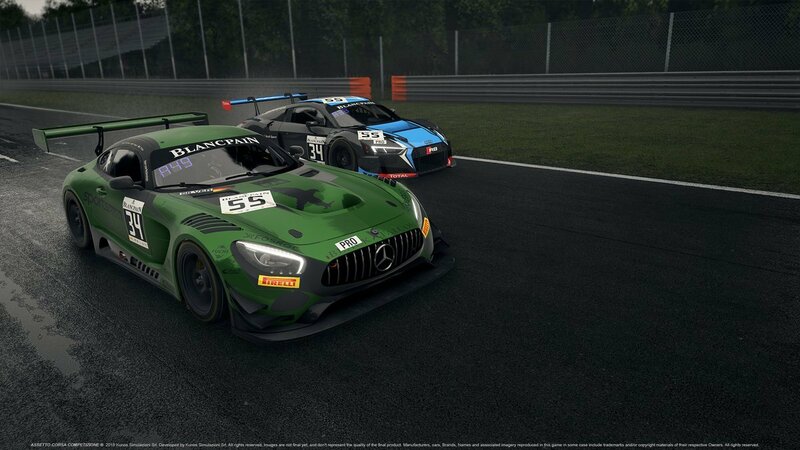 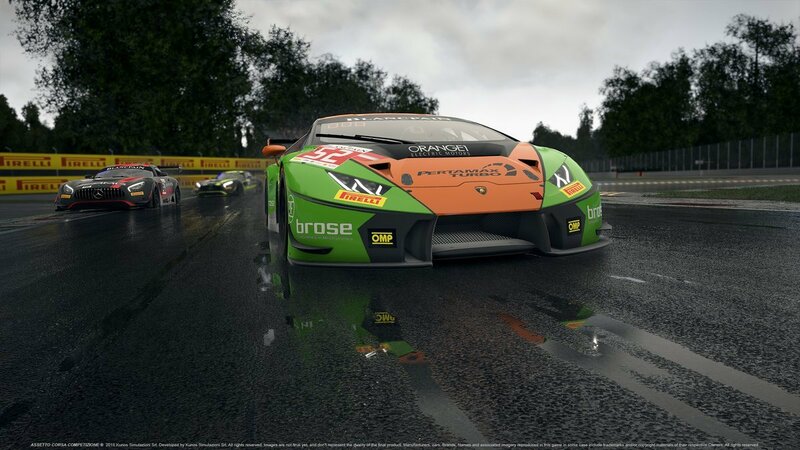 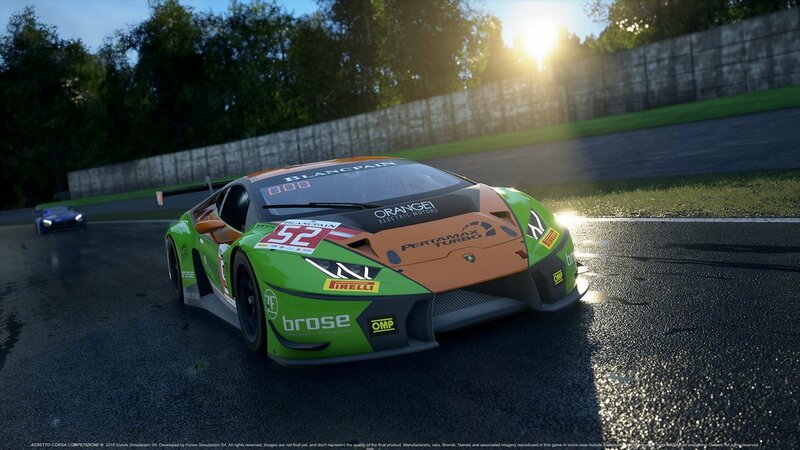 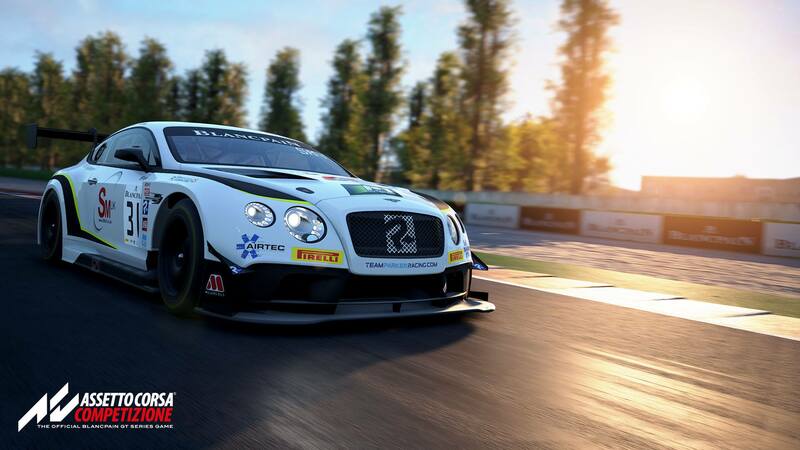 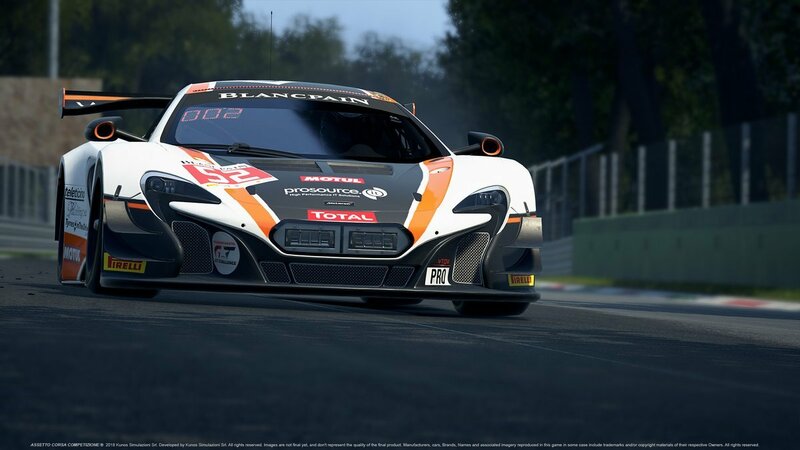 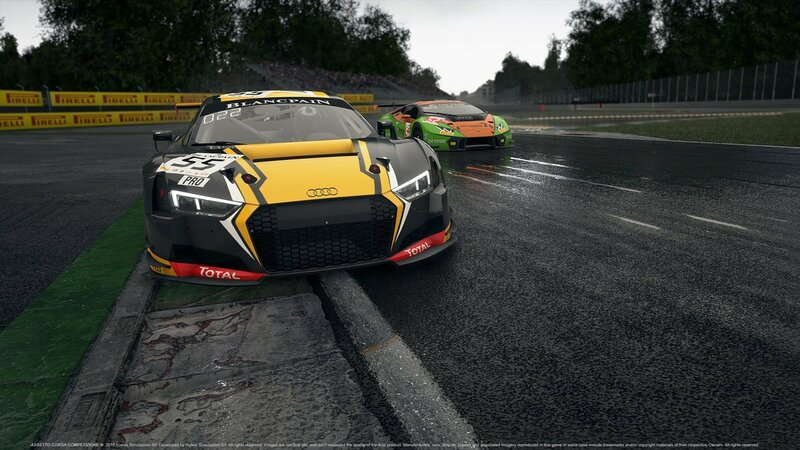 Build 3 also marks the first price increase for Assetto Corsa Competizione. 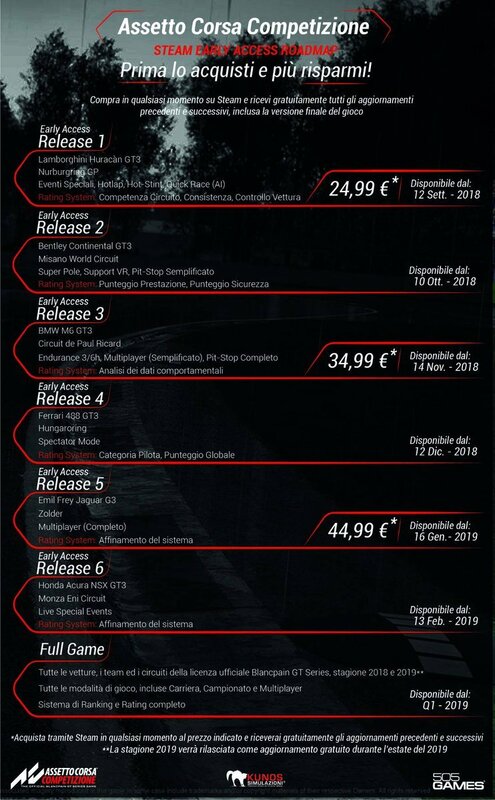 As a reminder, here is the Early Access roadmap. 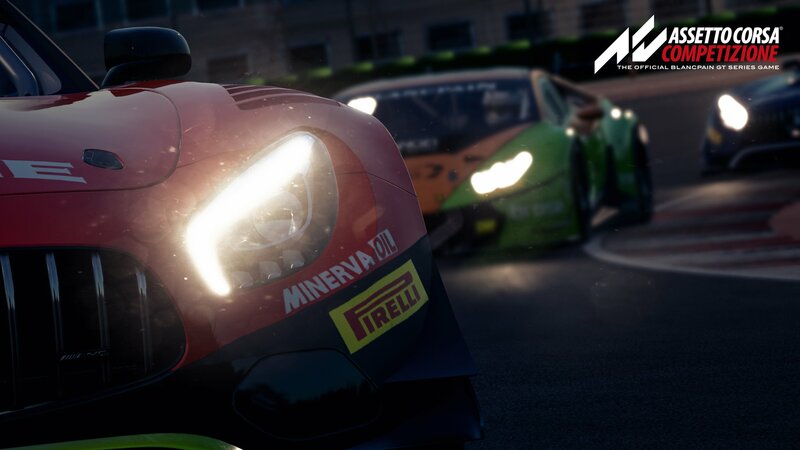 The update is available now via Steam, free for all current ACC owners.